The GE C36-7, which replaced General Electric earlier U36C, was the more powerful variant of its earlier sibling, the C30-7. The model was built just a few years following the debut of the C30-7 and the two six-axle "Dash 7" designs were the only ones General Electric ever cataloged in that particular series. Interestingly, despite poor sales in the United States, GE sold several to foreign countries (particularly China) and while the model did not reach sales numbers as high as its predecessor it did sell relatively well with nearly 600 total built for domestic and foreign lines by the time production had wrapped up in the late 1980s. Today, all of these locomotives have been retired from Class I rosters. However, you can continue to find them in service on shortlines Minnesota Commercial and Ohio Central. Additionally, they remain in service in Brazil, Estonia, and China. 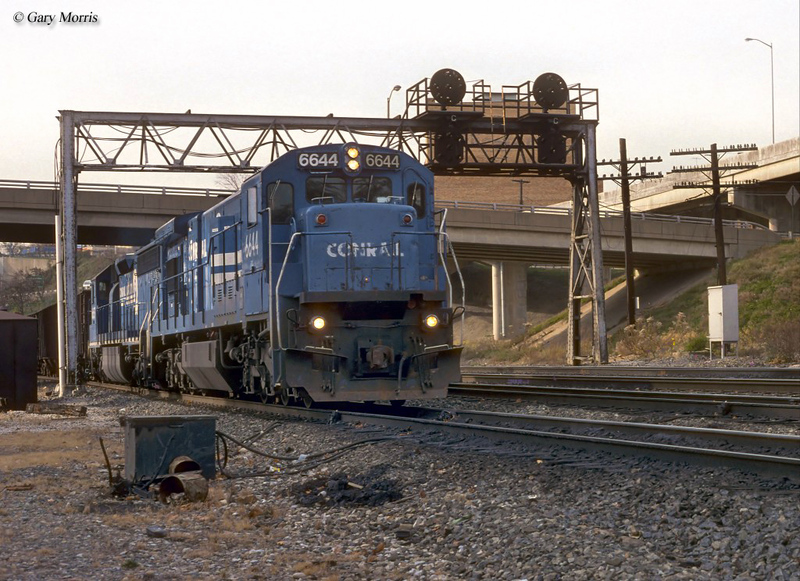 The GE C36-7 (read C36 “Dash” 7) closely resembled the model it replaced, the aforementioned U36C, except for its rear flared radiator (a GE trademark) and updated equipment such as traction motors and new internal electronics. While the "Dash 7" line was somewhat different in how GE labeled its models the letters and numbers meant virtually the same thing. For instance, in regards to this model the "C" denoted the model was a six-axle unit (or featured a C-C truck setup), "36" listed the power rating (3,600 horsepower), and "7" designated the unit as part of the "Dash 7" series. As always, the locomotive came equipped with GE's 4-cycle model FDL16 prime mover utilizing the company's very reliable 752 model traction motors. With a weight of 183.3 tons the C36-7 was about standard for models being constructed at that time (similar models being cataloged by EMD carried similar weight). For railroads interested in high horsepower and high tractive effort the C36-7 certainly offered both with the latter topping out at 96,900 pounds starting and 91,500 pounds continuous. Of note, while earlier models were special requested with 12-cylinder prime movers, the C36-7 was never built to this specification. 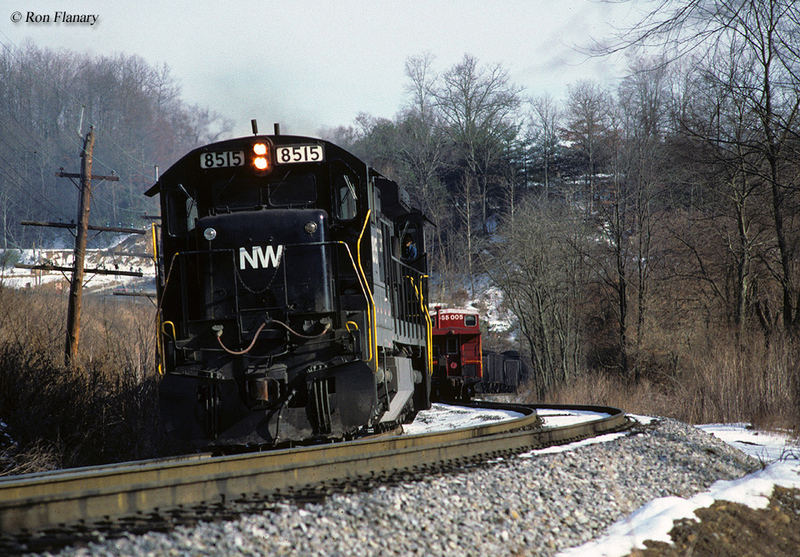 Orders for the locomotive began in September, 1978 and sales in the U.S. simply never took off. Of the 599 units built in total only 126 were sold to U.S. railroads, of which the Missouri Pacific purchased the most, 60. China was the largest buyer of the model purchasing some 422 units while systems in Australia, Mexico, and Africa also bought a few units. In all Conrail (a loyal GE buyer from nearly the beginning of its history in 1976), MP, N&W, and NS all purchased examples of the C36-7 while foreign lines Chinese Ministry of Railways, Ferrocarril Del Pacifico, National de Mexico, and Hamersley Iron (Australia) also bought the design. Interestingly, NS picked up its C36-7s in mid-1984 but must have not been happy with their units as none remain on the roster today. The reason why so few sales of the model were taken can probably be explained by a few reasons; first is simply the fact that at the time most companies found the C30-7 more to their needs and second, GE began offering its upgraded "Dash 8" line as early as 1984 (in both four and six axles). 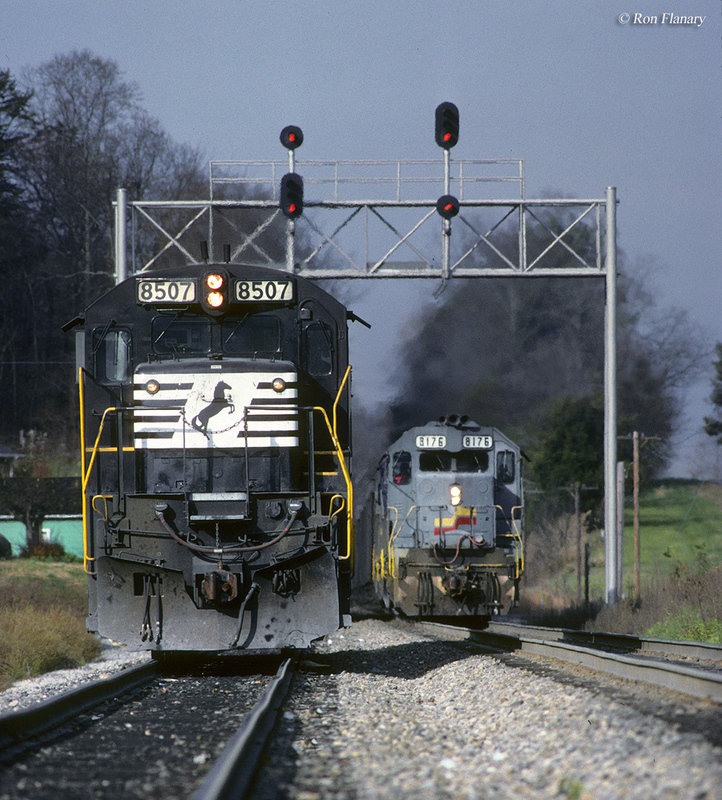 Most of the remaining Class Is had retired their C36-7 fleet by the 1990s as General Electric continued to release more modern and efficient locomotives such as its "Dash 9" series that entered production during that decade.